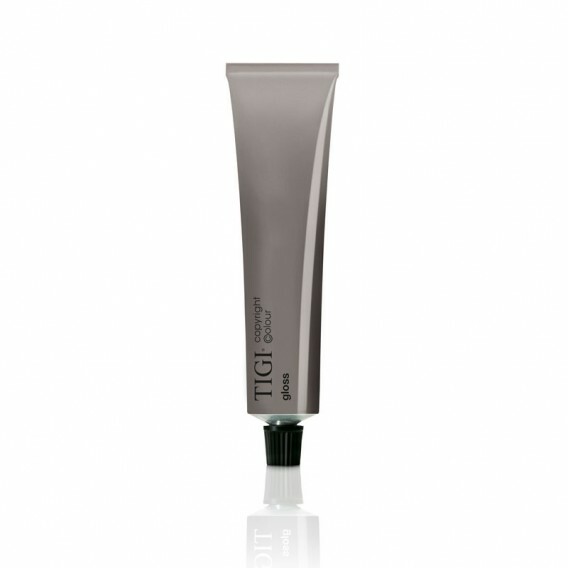 TIGI Copyright Colour Gloss is a demi–permanent crème emulsion which has been designed as an intermixable colour collection that allows you to create personalised levels and tones. 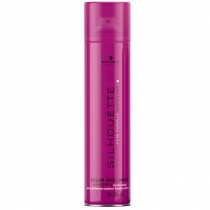 For best results use with TIGI Copyright Colour Rich Crème Activator. 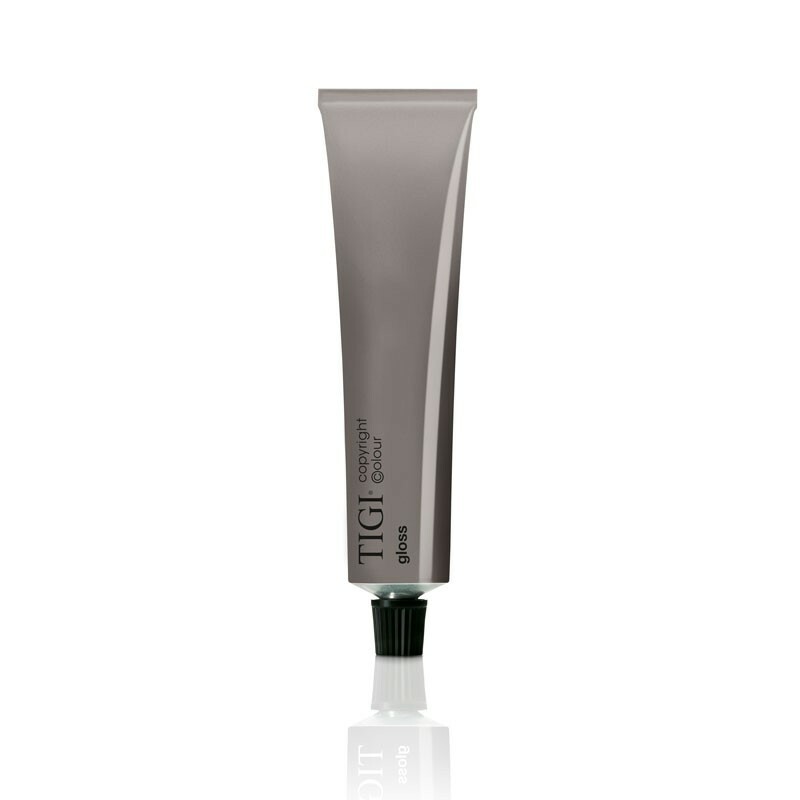 TIGI Copyright Colour Gloss is a demi–permanent crème emulsion which has been designed as an inter-mixable colour collection that allows you to create personalised levels and tones. 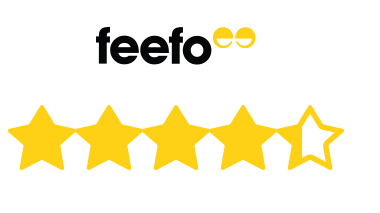 It is a tone on tone low commitment colour service for your clients, giving you full control when darkening the hair, changing the level or maintaining the tone, however it cannot be used lift the colour. 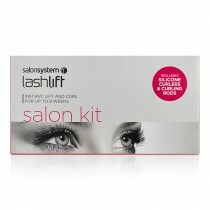 It blends up to 50% on non-pigmented hair with a processing time of just 20 minutes, and last approximately 20 shampoos.